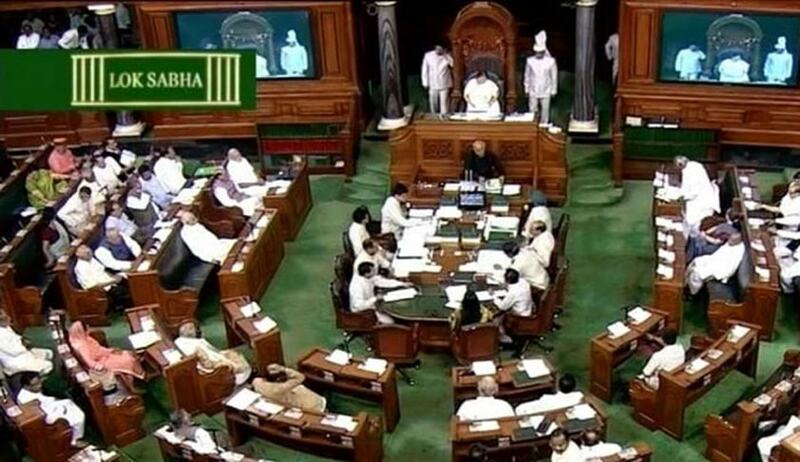 A notice for breach of privilege has been moved in Lok Sabha against Prime Minister Narendra Modi alleging that the Government misrepresented facts in the Supreme Court in the case concerning Rafale deal. The notice has been moved by K.C Venugopal, Congress MP from Alappuzha, Kerala under Rule 222 of the Rule of Procedure of Lok Sabha. It is stated in the notice that the Government deliberately placed wrong facts before the Supreme Court in the Rafale case by stating that pricing details were shared with the CAG and that the CAG report has been examined by the PAC. It is stated that such a CAG report is non-existent and that the PAC has not examined any such report. In the judgment delivered on December 14 which dismissed the petitions seeking probe into the corruption allegations in the deal, the Supreme Court noted in paragraph 25 that the pricing details have been shared with the CAG and the PAC has examined the CAG report. It was further observed by the Court that a redacted version of the report was placed before the Parliament. These observations by the Court were based on the note submitted by the Government in a sealed cover about the pricing details of the deal, which were stated to be confidential. After the judgment, the Opposition parties had questioned these observations, by stating that CAG report has not been examined by the PAC. Amidst the controversy, the Government filed an application for correction on Saturday, stating that these observations were factually incorrect. It was stated in the application that the Court happened to misinterpret the statements in the note. The Government claimed that it did not intend to mean that the CAG report was in fact examined by the PAC, but that the CAG report will be examined by the PAC and will be submitted before the Parliament as per established procedure. According to the Government, the Court misunderstood the statement to mean that the PAC has actually examined the CAG report and that redacted version of the report was placed before the Parliament. In this background, the privilege notice has been moved, stating : "The judgment of the Supreme Court as regards the pricing aspect is based on the statement of the Government that CAG Report has been examined by the PAC. If the CAG Report is in fact available, the same ought to have been presented before the Parliament and it is the Parliament which should have referred the same to the PAC. The govt has made the Supreme Court to believe that these were the sequence of events and it is on the said belief the Court has based its findings in the judgment. Since the PM and the MoD had told the Supreme Court the CAG Report is available and the same is shared with PAC without placing the same before the Parliament, the same amounts to breach of privilege"
It is further stated "Also the Prime Minister and Minister of Defence has committed breach when they told the Supreme Court that only a redacted version of the report was placed before the Parliament for two reasons. One they have already taken a decision that they will place only a redacted version of the report even before the report has been finalised"